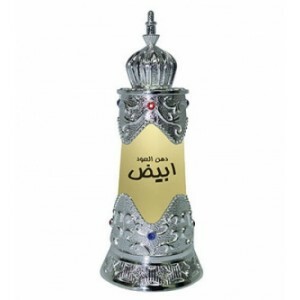 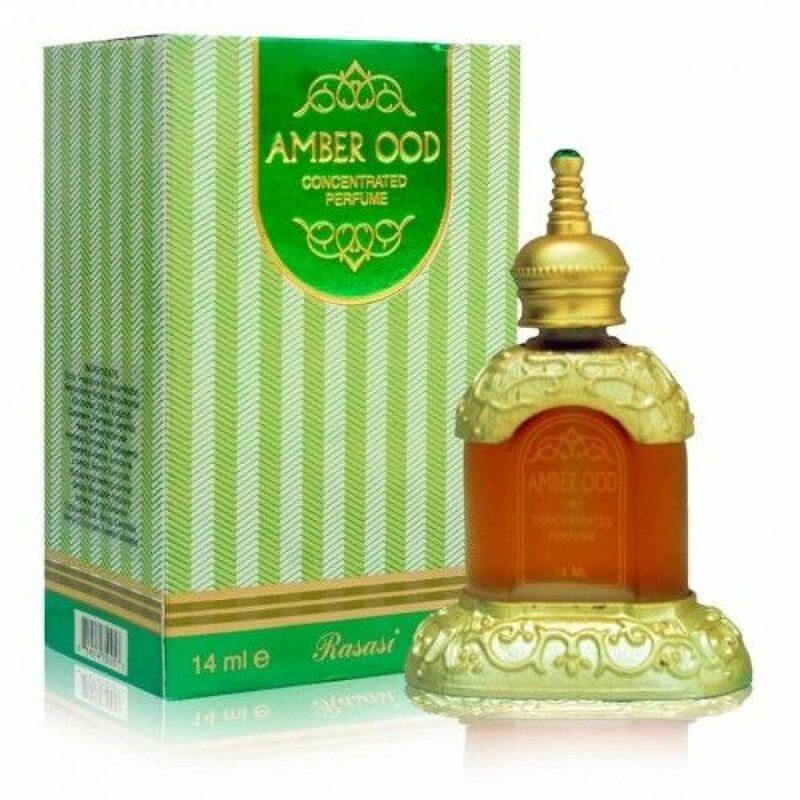 Amber Oudh is blended out of most exclusive notes that emphasize beauty and femininity. 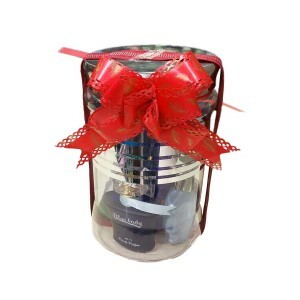 The freshness and warmth of its composition makes it ideal for every occasion. Available 14 ml perfume oil.